Being a geek and a nerd can be very time consuming! 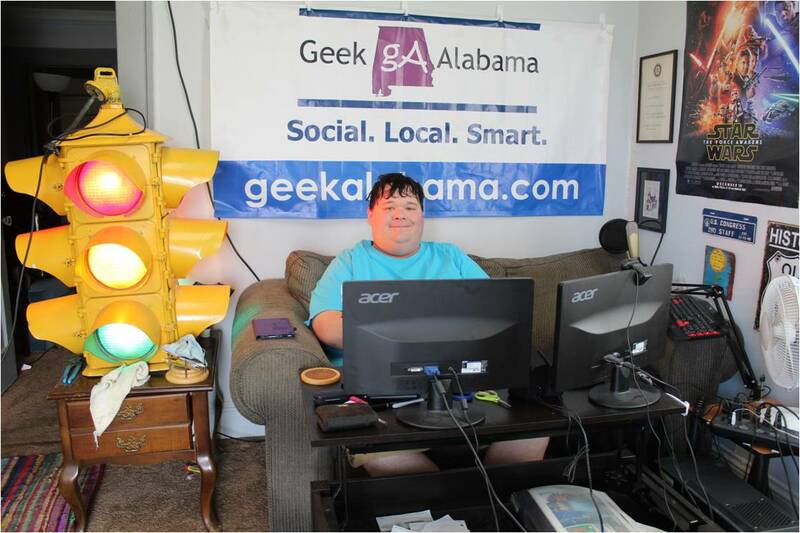 I spend a lot of time writing posts for Geek Alabama as well as keeping up with other websites I follow and social networks. The YouTube channel Geek & Sundry has announced that it’s launching a new Multi-Channel Network: The Geek & Sundry Vlogs Channel. So far, eight channels have already been launched and they have plans to have 20 vlog channels! With eight launched, that means they need 12 more people to launch their own vlog channels. The opportunity of a vlogging contract to aspiring and current YouTube talent who are not currently in an agreement with any other MCN. 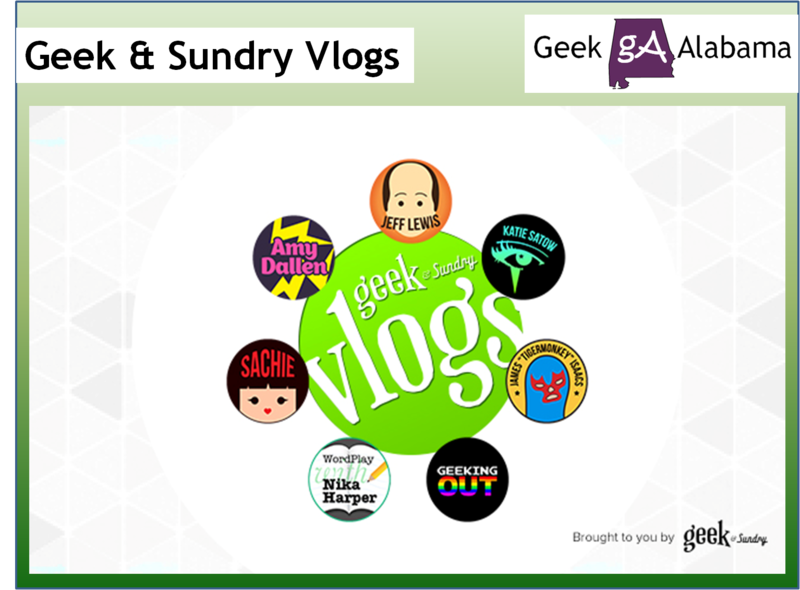 Geek & Sundry Vlogs plans to embrace all walks of fandom, if a candidate is passionate about their chosen subject, they can submit a vlog audition for consideration.